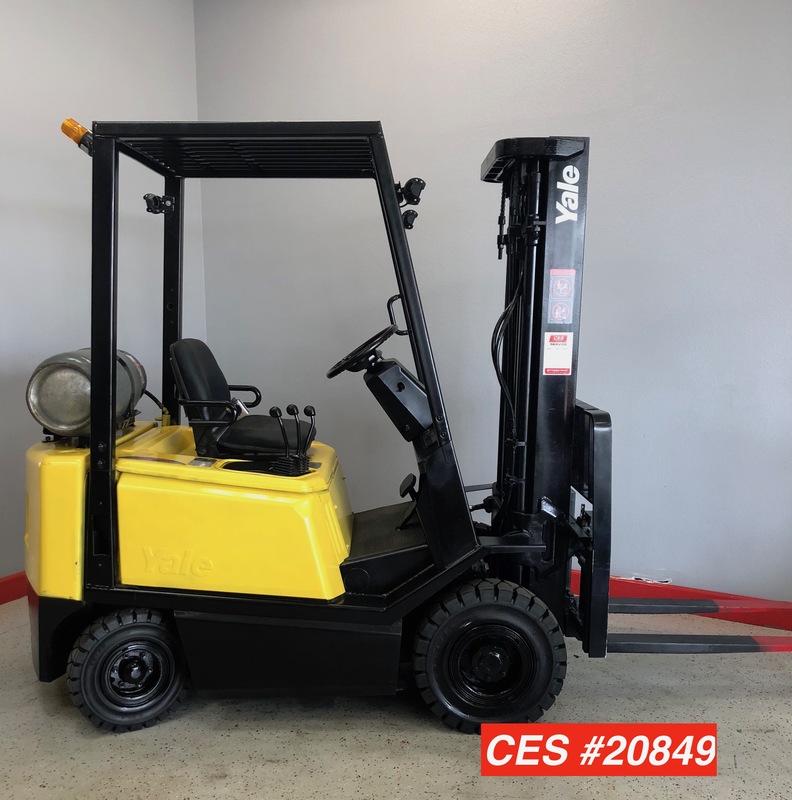 Category: Propane/ Diesel Forklifts. 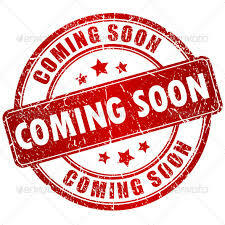 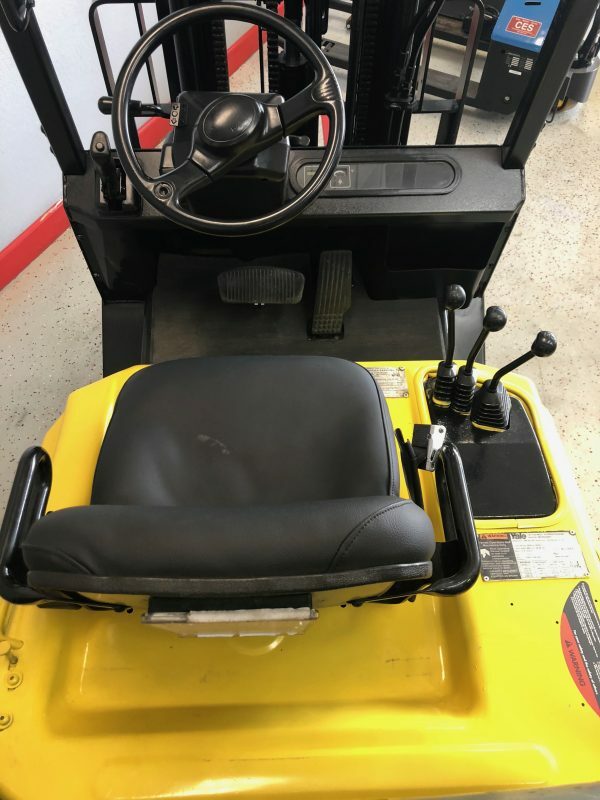 Tags: For Sale, Outdoor Forklift, Pneumatic Forklift, Pneumatic Forklifts, Propane Forklift, Toyota Forklift, Toyota Forklifts, Toyota Propane Forklift, Used Forklifts, Used Wholesale Forklift. 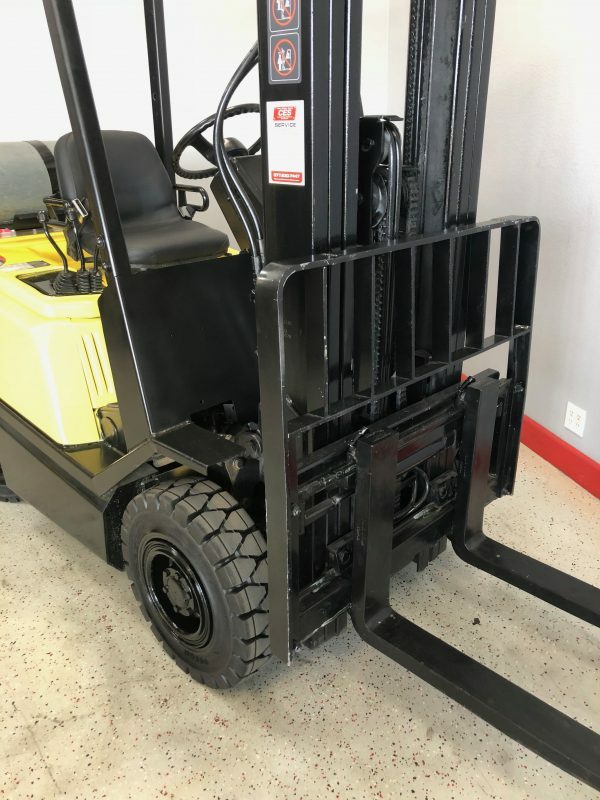 This used pneumatic forklift has been reconditioned and is ready to go to work. 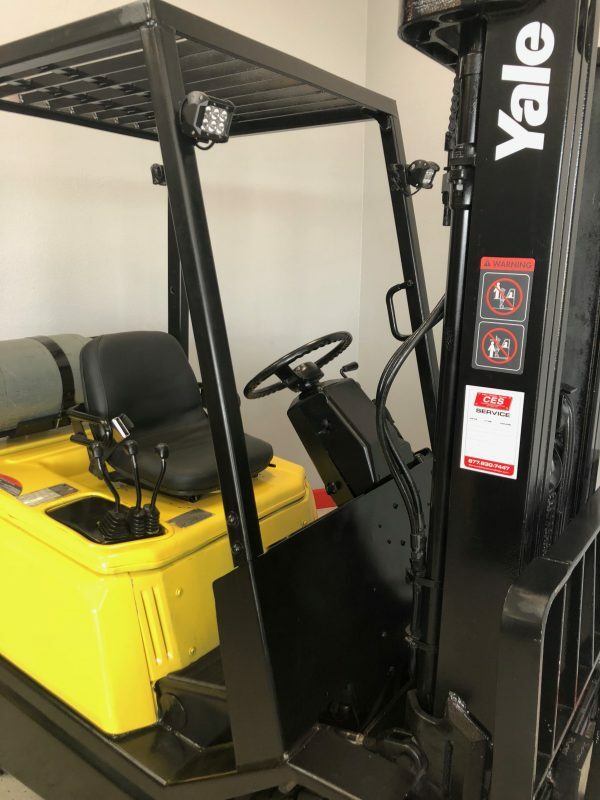 If you need a good pneumatic propane forklift look no further. 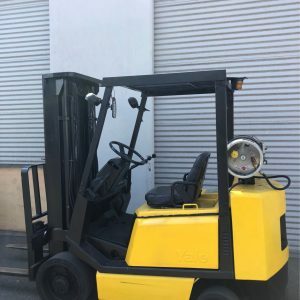 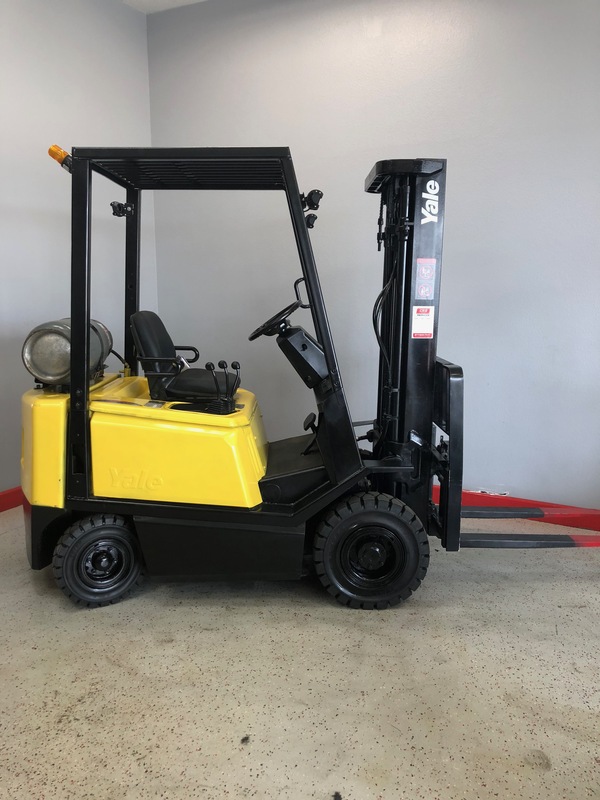 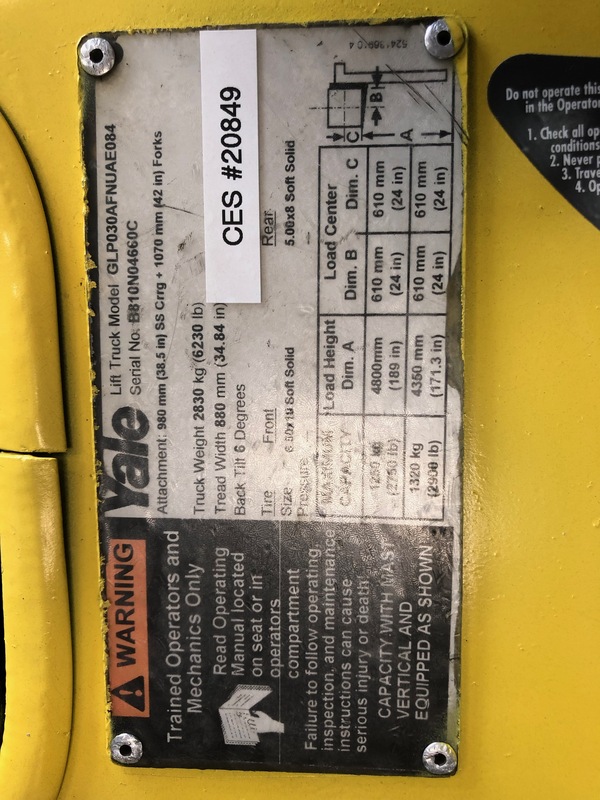 This used Yale pneumatic Forklift has low hours and is for sale.